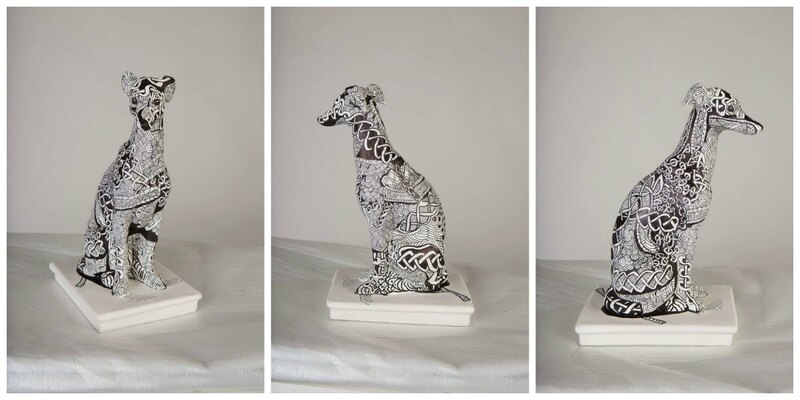 A special fundraiser for the 2015 American Whippet Club National Specialty will be the Color Immaterial Silent Auction. 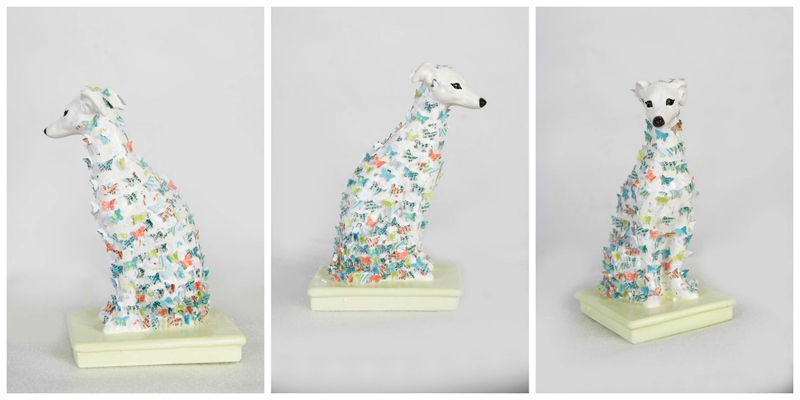 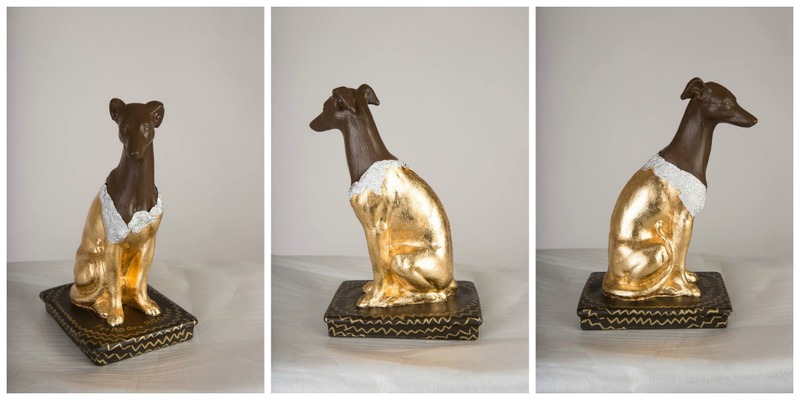 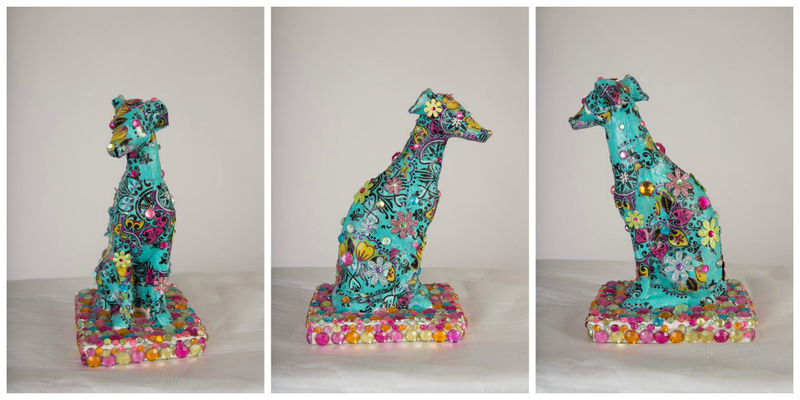 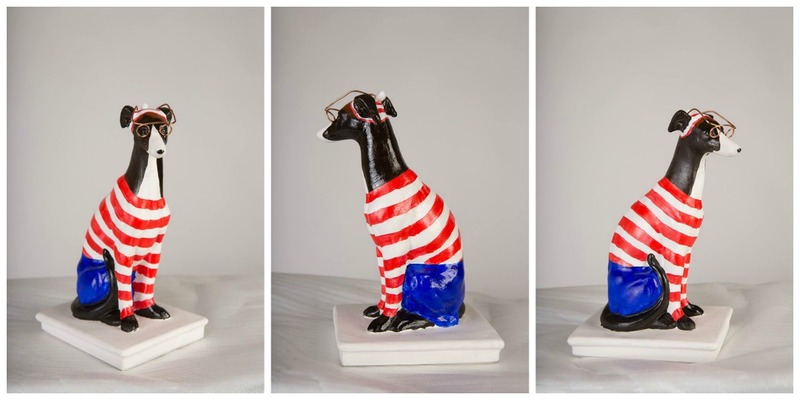 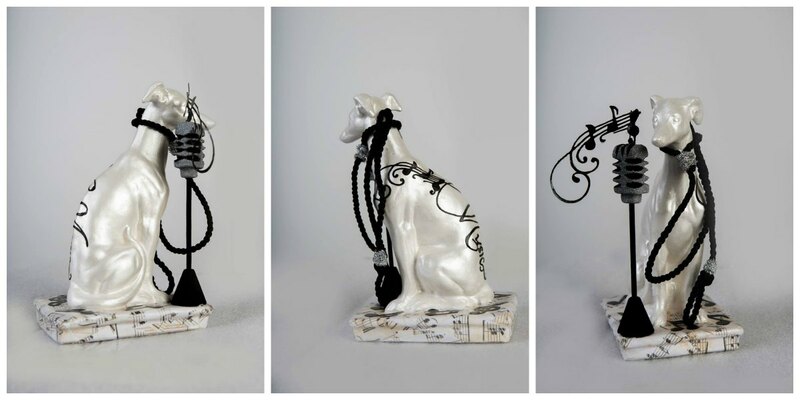 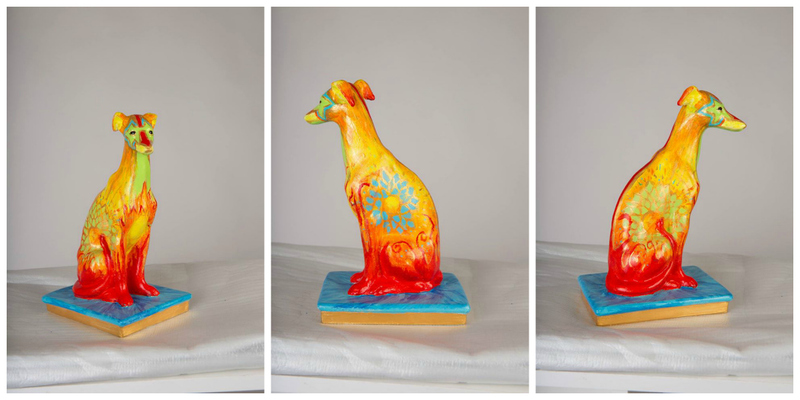 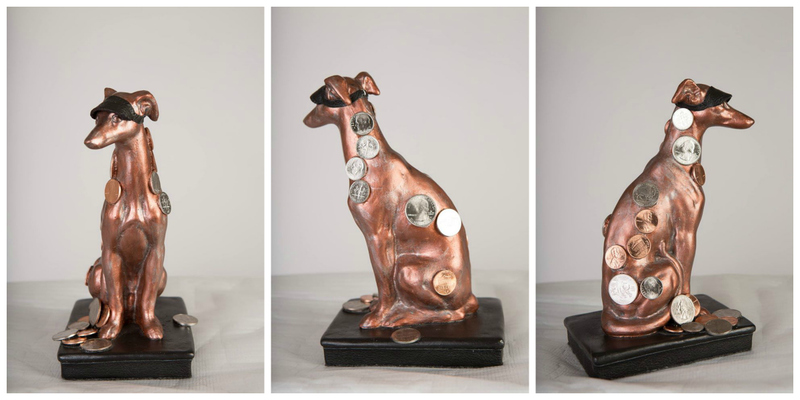 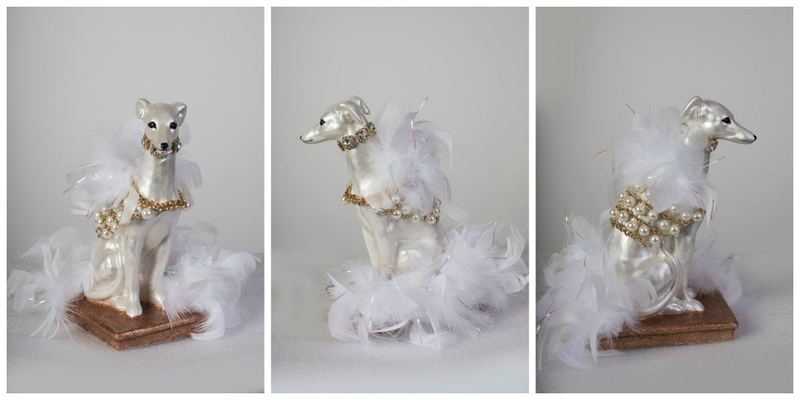 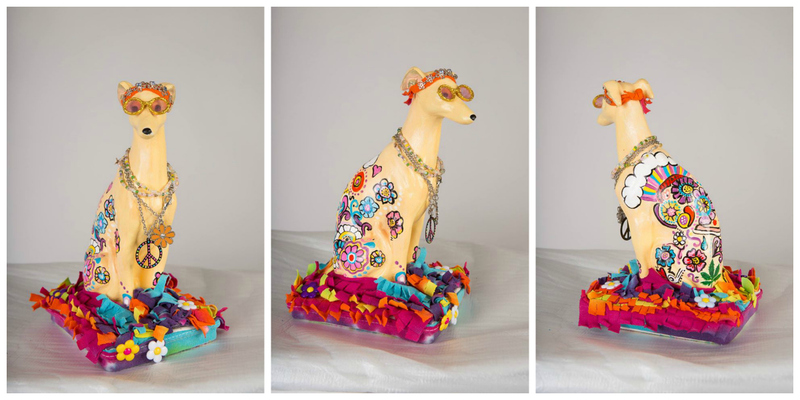 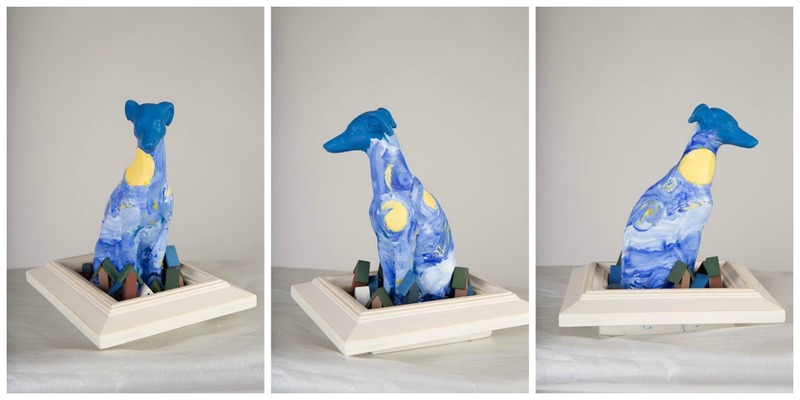 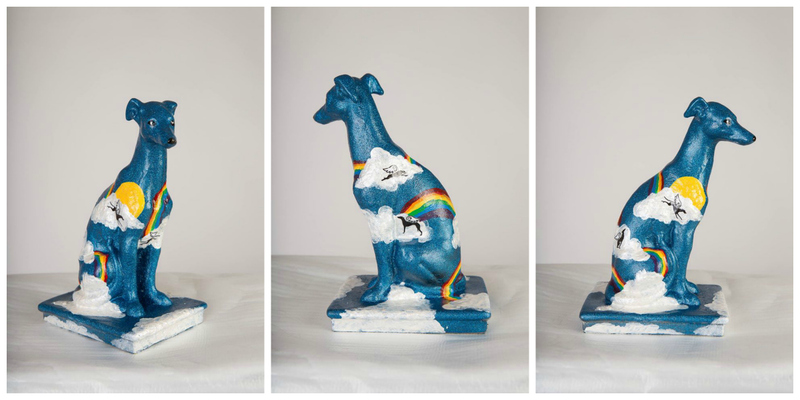 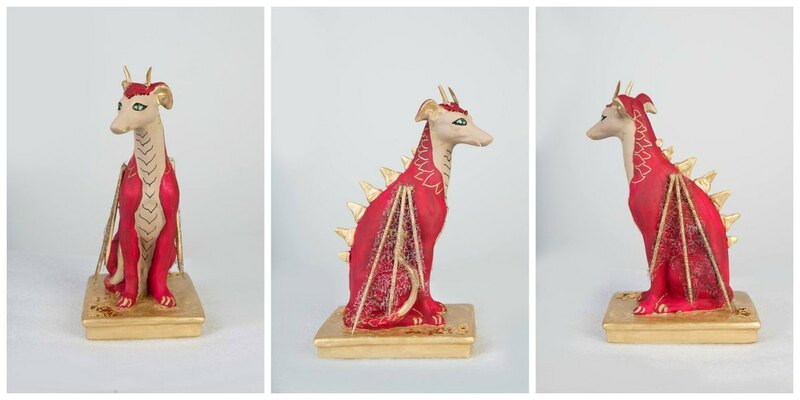 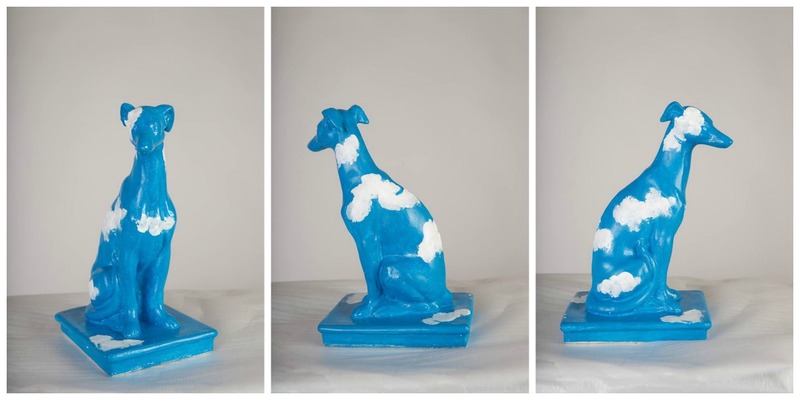 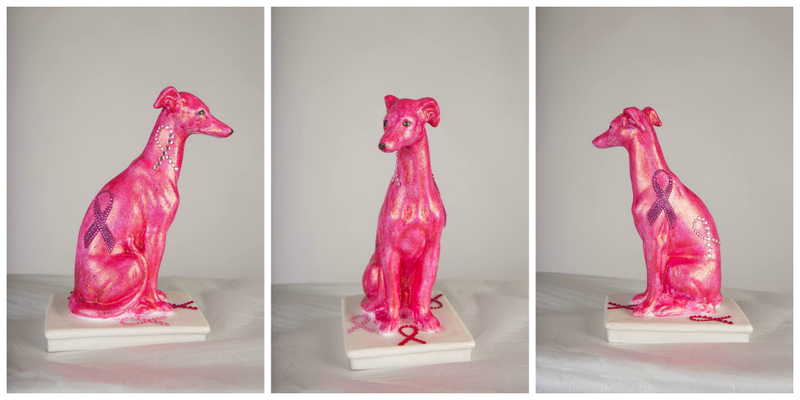 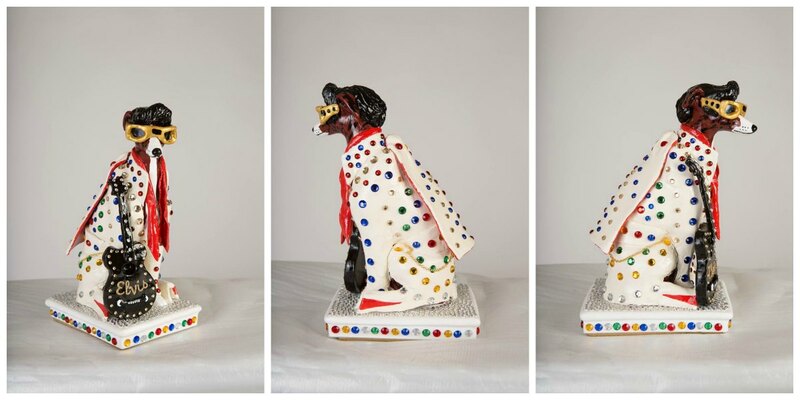 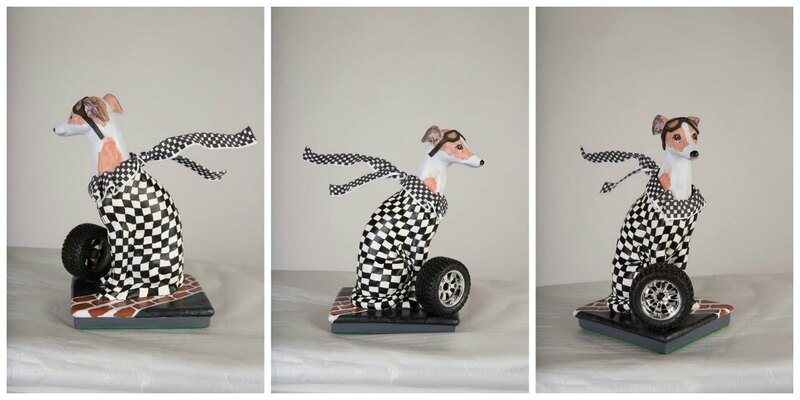 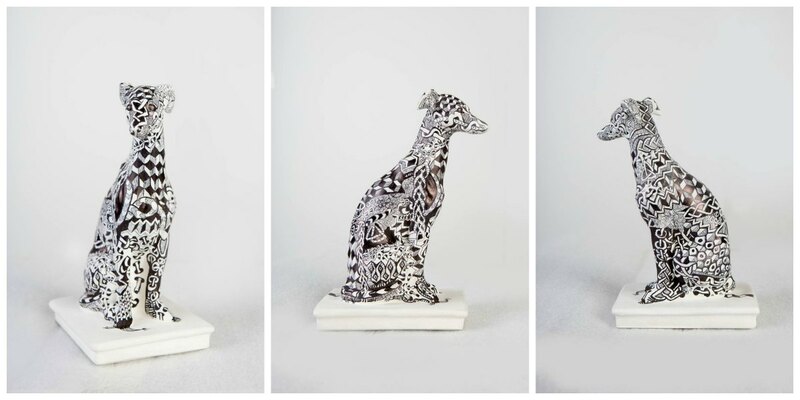 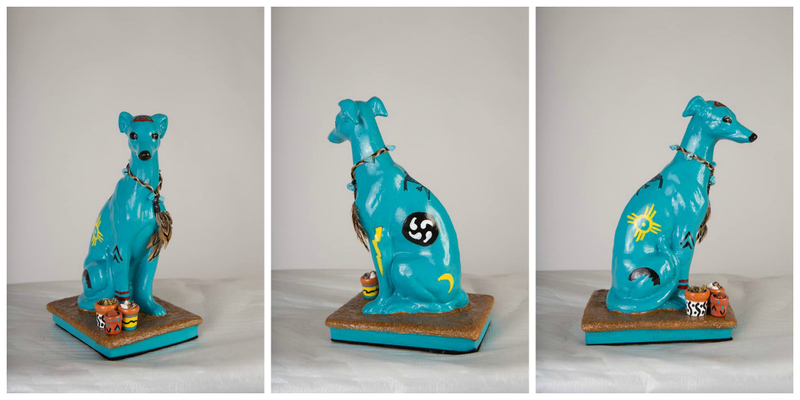 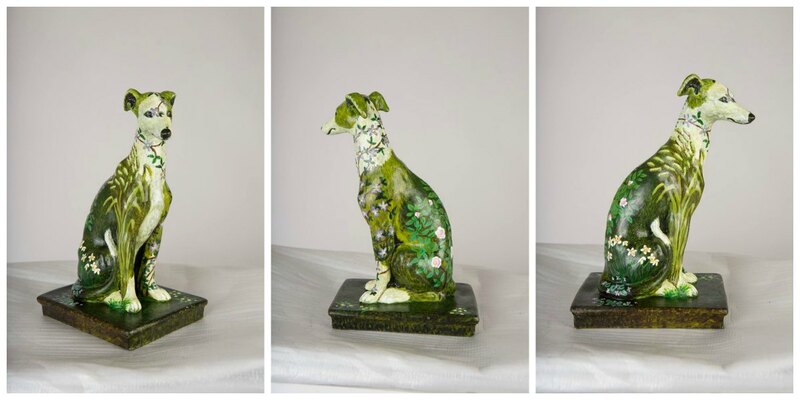 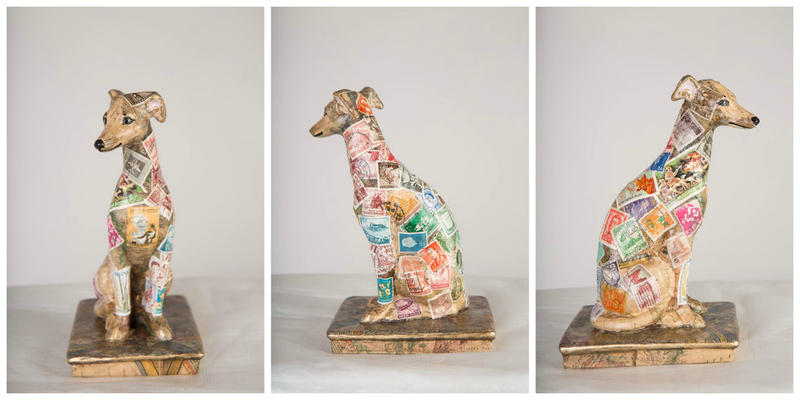 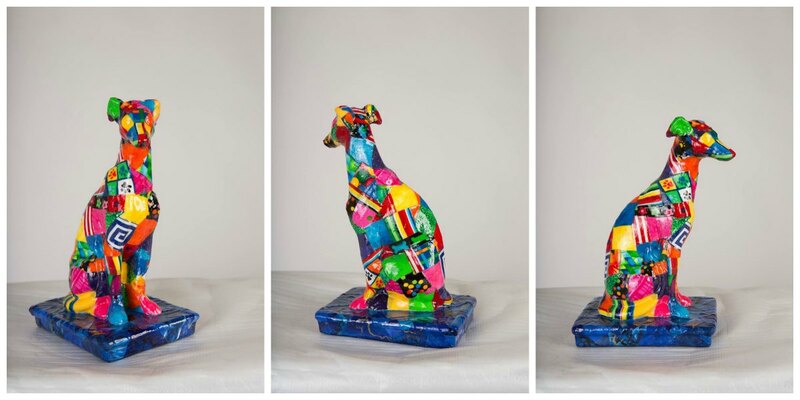 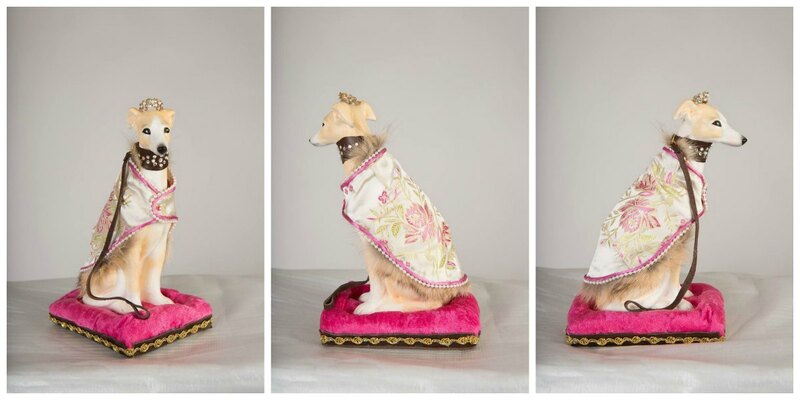 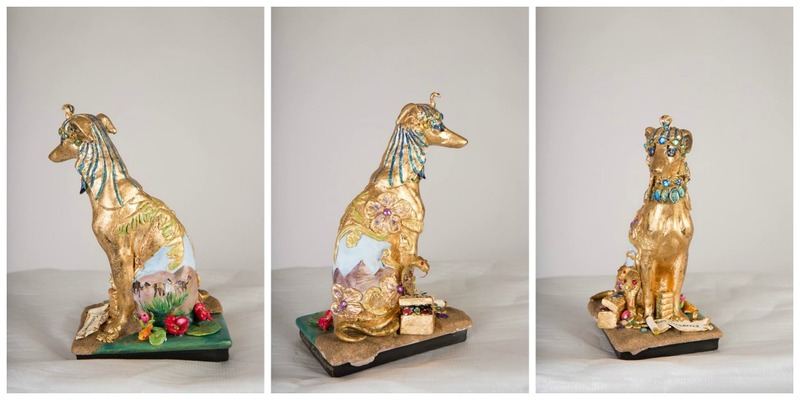 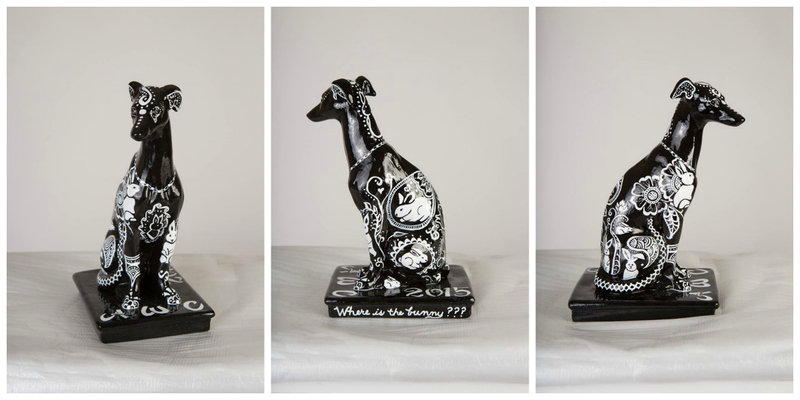 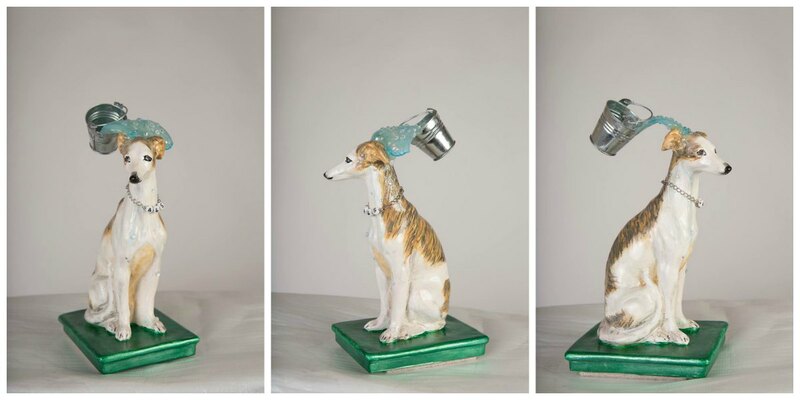 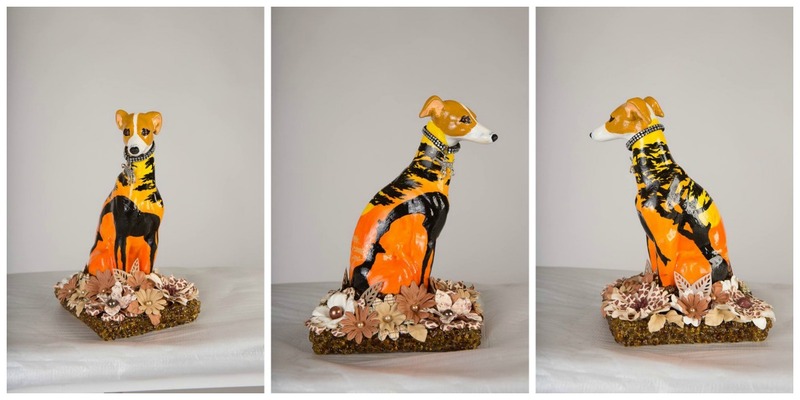 At the end of 2014, forty plaster whippet statues were distributed to the whippet community to be painted and decorated. 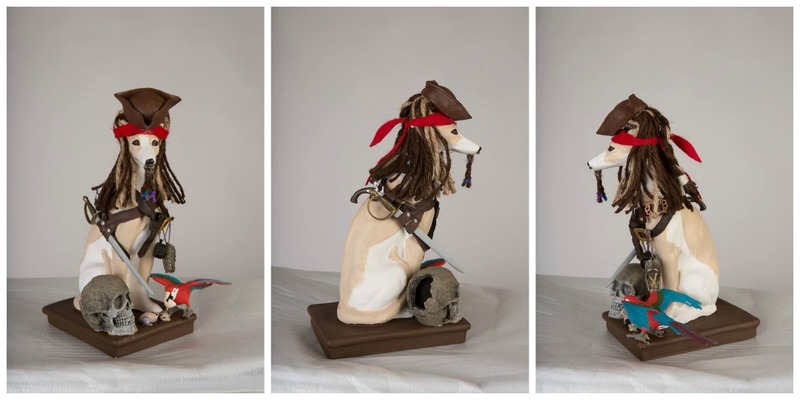 The only limitations were the imaginations of the artists! 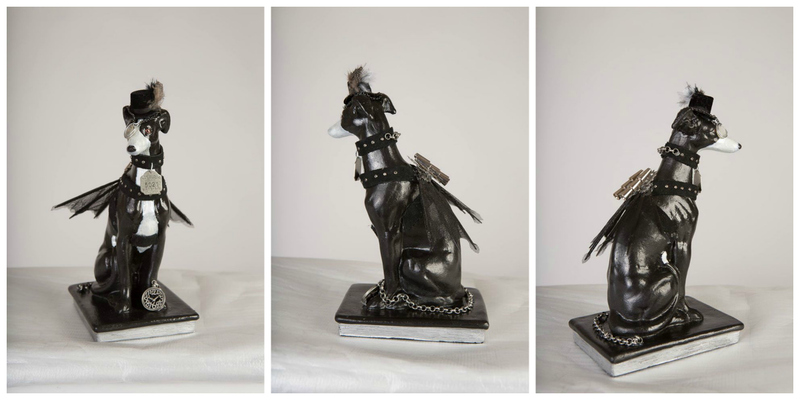 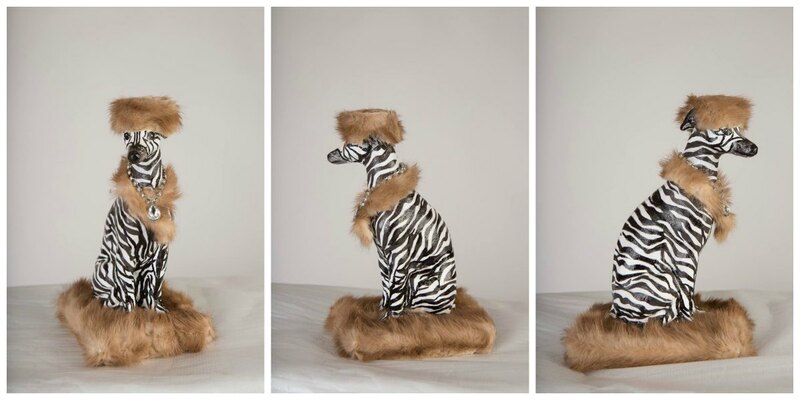 The statues will be on display at the National Specialty and bidding by email is an option. 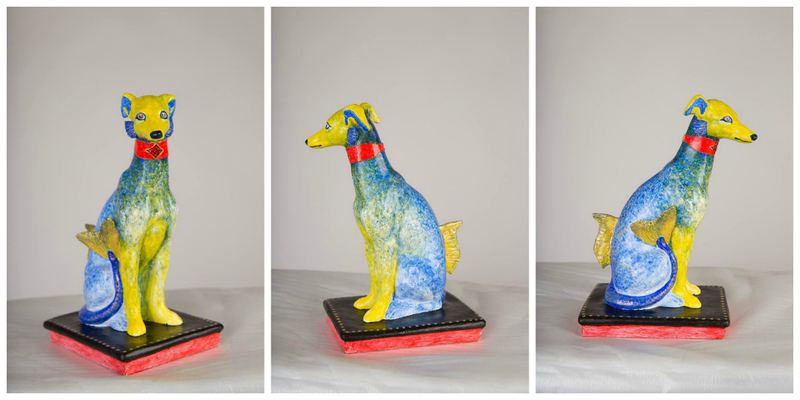 Download a copy of the rules for more information. 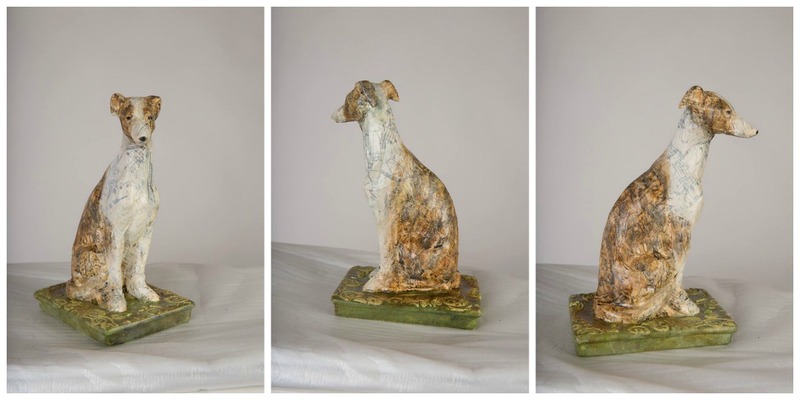 All plaster statues were approximately 9" tall with a 4" x 5" base. 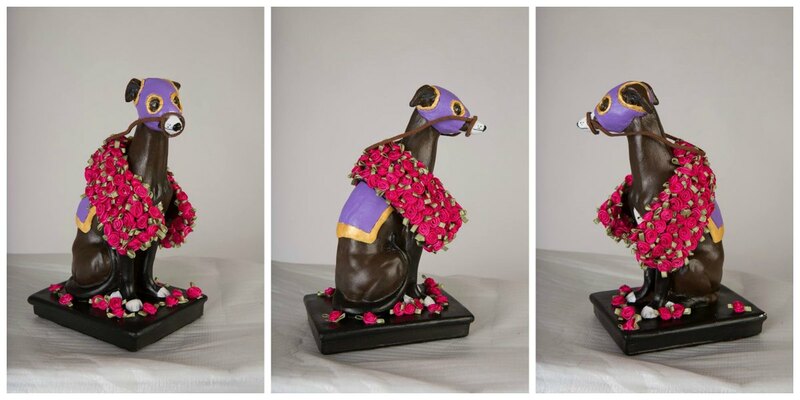 Final measurements and materials may vary depending on the artist!